Glitter sessions are coming back to Dani Rose Photography! We have Princess or Unicorns for the girls and Superhero’s for the boys! (Images of boys to follow). The session is approx 30 minutes long and the girls can either bring a sparkly outfit or I have an array of dresses at the studio. Boys would take their favourite superhero outfit with them. 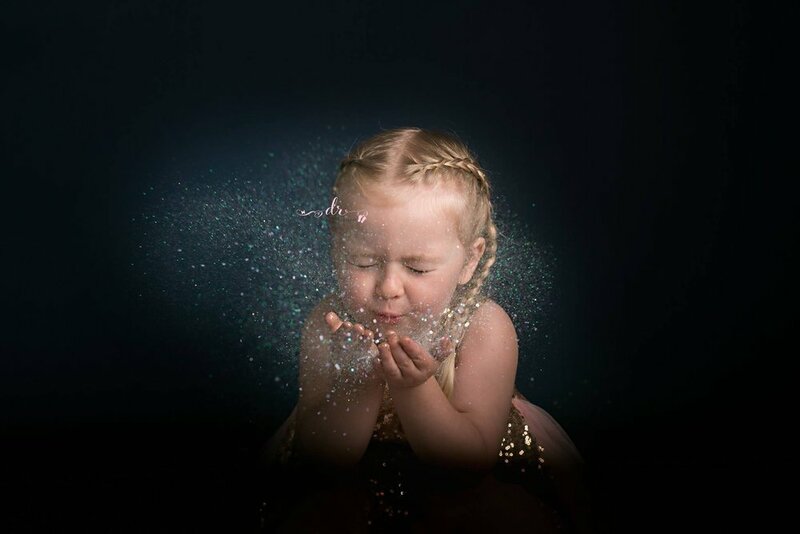 All children love glitter and mess so how better to capture their personalities and giggles than letting them go wild in the studio, not something they get to do at home. All the children I’ve had here so far absolutely loved it. Mini sessions are £99 for 5 digital images and upwards. 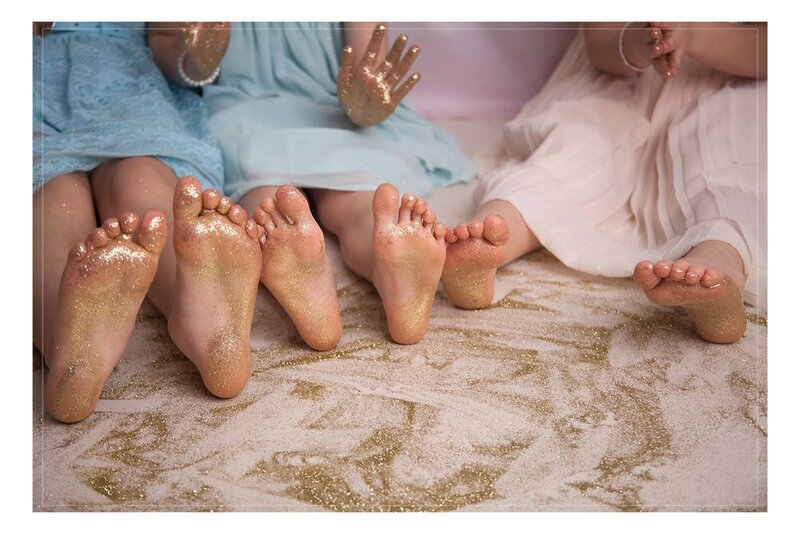 I also cater for children’s glitter parties but more to follow on that later….